We know you have questions about a pool. The following are some of the most common. If you don’t find the answers your looking for, just give us a call or email us and we’ll be happy to answer any questions you may have. Be sure to also download our free Pool Buyer’s Guide. Just complete the information at right and download it today! Contact us first! Having a pool built may seem like a daunting task. With so many options, how do you know which design is right for you? And how do you know who to trust to build it for you? Our experienced team can help you determine which style, shape and size will suit you, your family and your lifestyle. From initial idea to complete installation and even financing options, our experienced personnel will make the process as painless as possible. 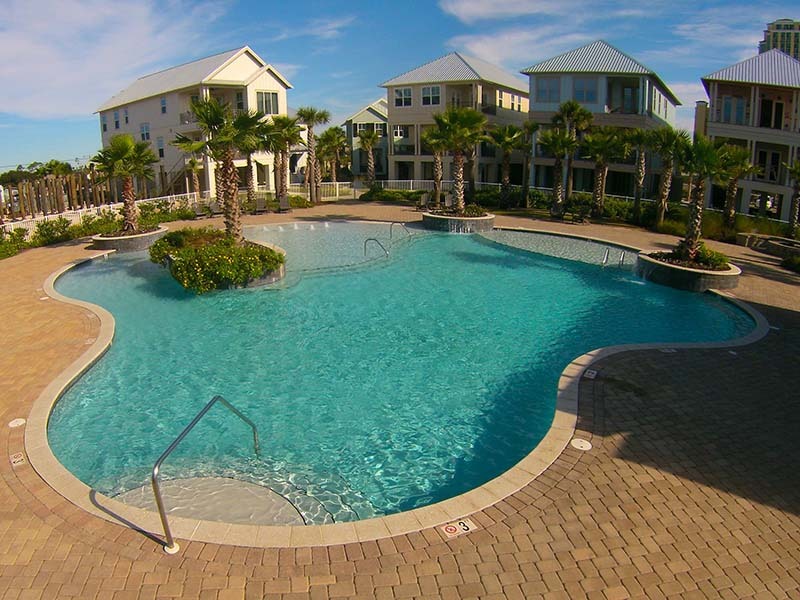 How do I choose the pool for me? 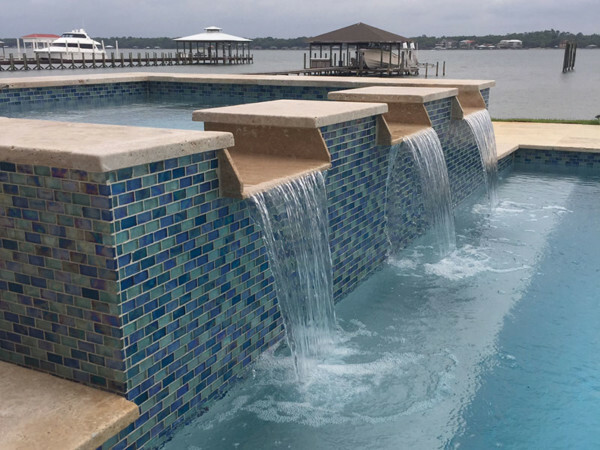 Browse through our Photo Gallery for ideas and talk to our design team about adding your own personal touch to any one of these customer-preferred pool designs. 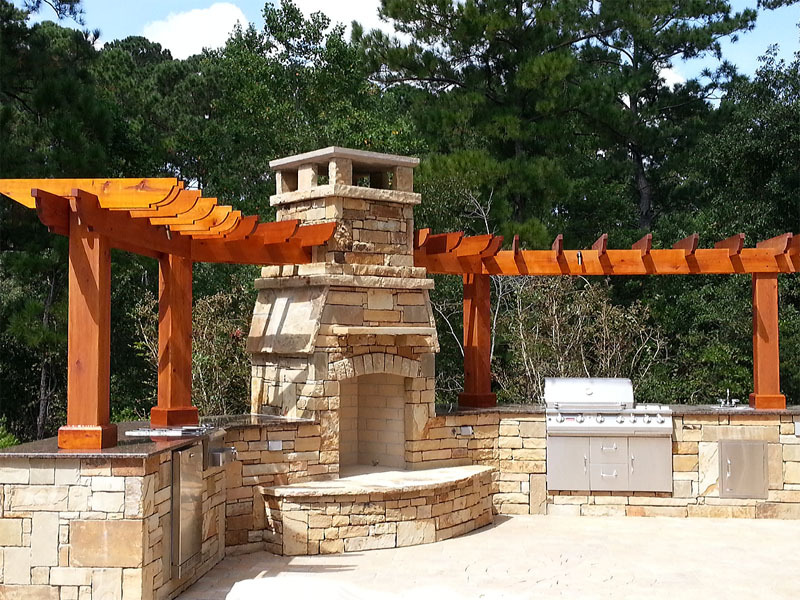 We can also help you integrate a custom creation into your outdoor space and your lifestyle. Choices abound! 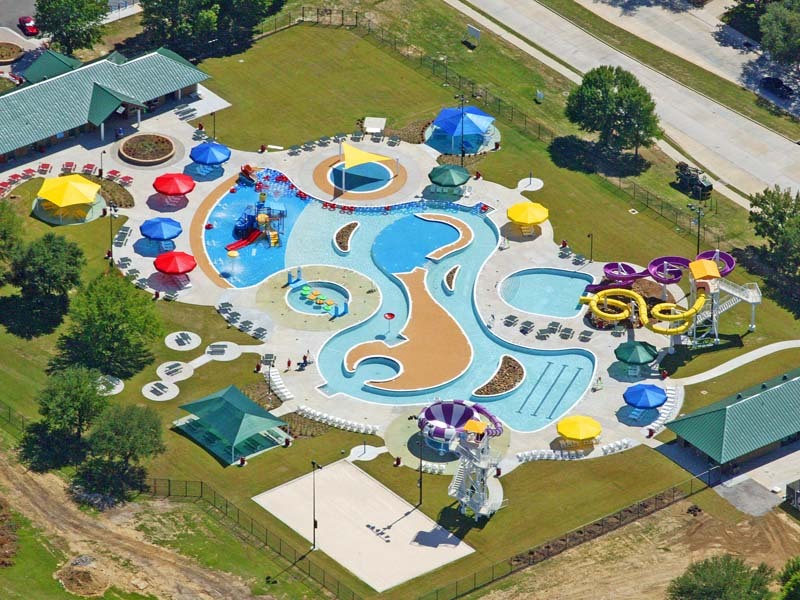 From lush and elaborate to simple and charming, Cox Pools can create a swimming environment to fit your needs and your budget. The cost of creating your backyard retreat can vary greatly, according to the size and shape of the pool you want and the enhancements you may want to add to it. Be realistic with your budget and ask about our financing options. You may be surprised how much pool you really can afford. What about safety for my children and pets? Always take precautions to prevent children and pets from accessing your pool unattended. Highly functional and attractive, pool fencing is the first defense against tragic accidents. Another essential is an alarm to alert you of activity in the pool. From the latest camera technology to easy-to-use motion detectors, this safety measure is a must for pool owners. Any dangers I need to watch out for during construction? Beware of trying to save money now by refusing features that could save you time and money later. For instance, opting out of chemical application timers now can leave you with big headaches later – when you’re out of town and have to find a babysitter for your pool. It’s better to count the total cost and purchase the pool package that will suit your needs now and later. How does financing work for pools? 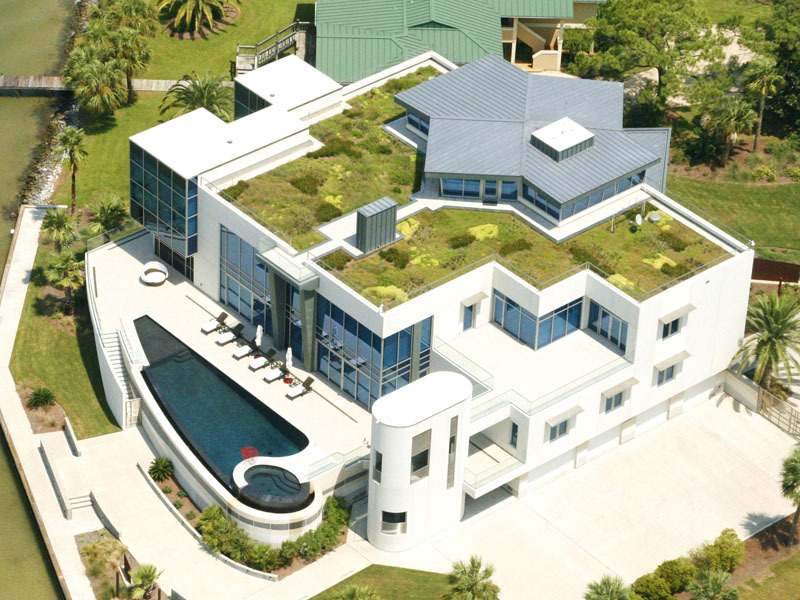 You might be surprised how little your monthly payment could be on the pool of your dreams. Talk to us about our financing options and other ideas for bringing your summer vacation destination straight to your own backyard. Although a pool is a purchase for pleasure, not profit, many studies show that a pool may increase your home’s value, depending on the location of your home. Regular maintenance of your home and pool are essential to preserving your property value in any real estate market. Will my pool be covered under warranty? With more than 50 years in the pool business, we have a strong reputation to uphold and protect and we are fully bonded in every state where we work. Our work is backed by our unconditional guarantee, and we honor all equipment warranties on every pool we build. Typically, fiberglass pools can be installed in only 2-3 weeks and concrete pools can be completed in only 4-5 weeks (excluding landscaping). This time frame can vary, depending on weather and the size and complexity of your pool. When can I enjoy my new pool? That depends on the type of pool and the finish you select. 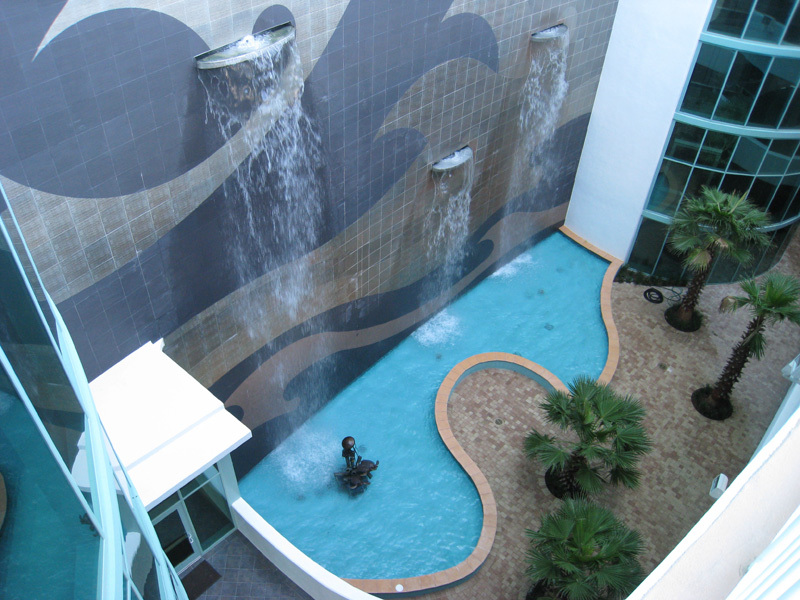 Find out from our sales team how soon you can begin filling your pool and swimming in it. As with your home and vehicle, a pool must be maintained properly to ensure that you get the most out of your investment. The amount of regular maintenance will depend on many factors, including the size and location of your pool and the pump system you choose. Just ask our design team for tips on making your pool low maintenance. With today’s technology and efficient pool designs, Cox Pools can greatly reduce the time you spend on your pool and increase the time you spend in it.